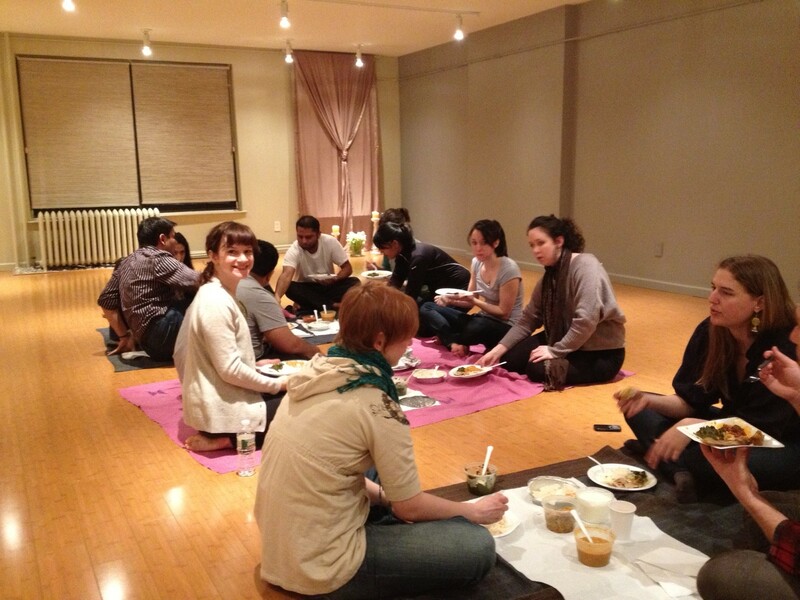 Fall 2013 Yoga for Foodies Kicks off at Makara Studio and Swananda Yoga Studio. 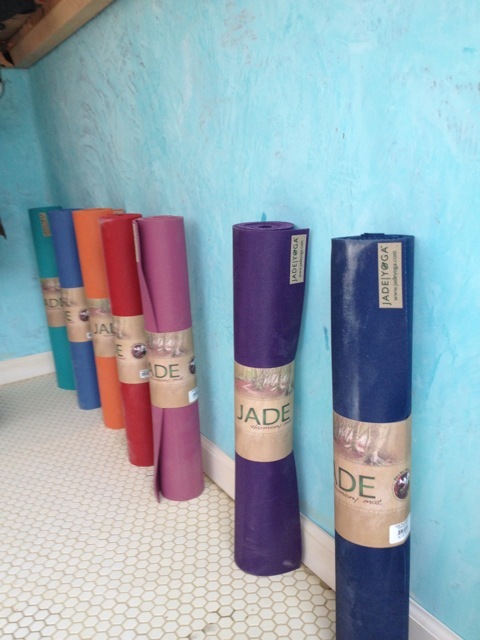 We had our first Yoga for Foodies in Manhattan last Friday, March 16 at the newly opened Hatha Yoga studio, Swanand Yoga Studio in Chelsea. Woo hoo. It was great. We had an hour long Hatha Yoga Class led by Netri and then some simple but delicious vegetarian Indian food from a local restaurant Minar. Thanks all for coming and like always making all our Yoga for foodies events so much fun. Next week, Fri March 23, we will be back in Makara Studio. Stay tuned for more.